When did you last allow your senses to embrace everything that the sea, the sand and the sun have to offer? 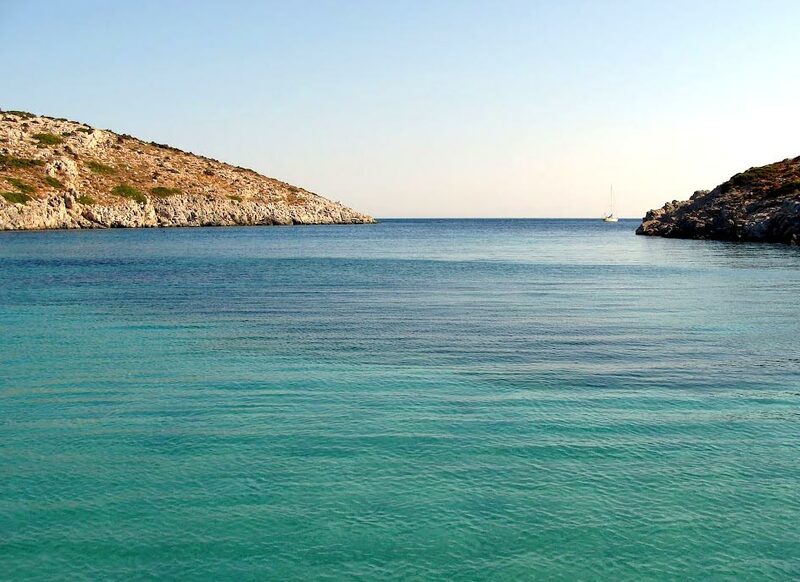 We are surrounded by caves, rocky islands, crystal waters and pine tree forests. 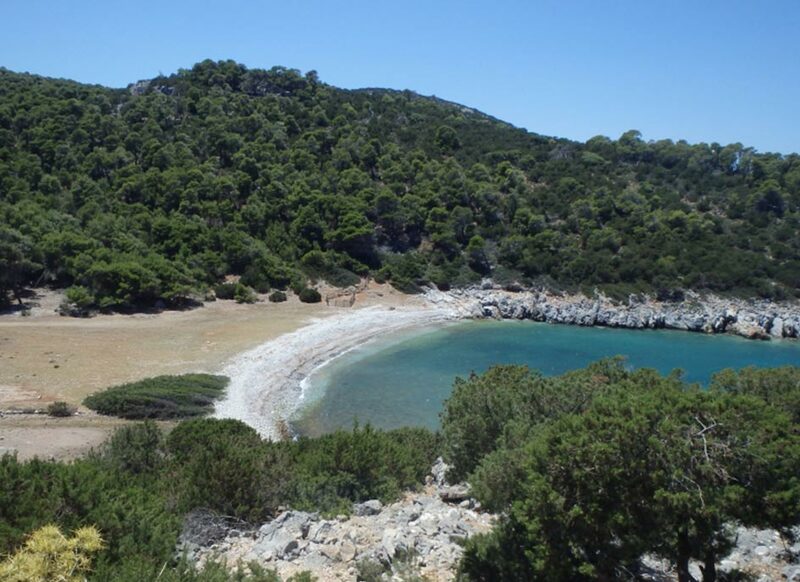 Kira Panagia or Kalogria beach is one of the most beautiful sandy beaches in Skyros! Has shallow waters which makes it ideal for children. Less than 1 kilometer from Utopia, about 15 minutes on foot. A must visit to the picturesque Chapel of Madonna. Petritsa is an unspoiled hidden gem. A long rocky seaside for those who prefer secluded and peaceful beaches. If you love to walk through the pine trees, to discover a great piece of sand, then this little beach is for you! Just ten minutes away Utopia! 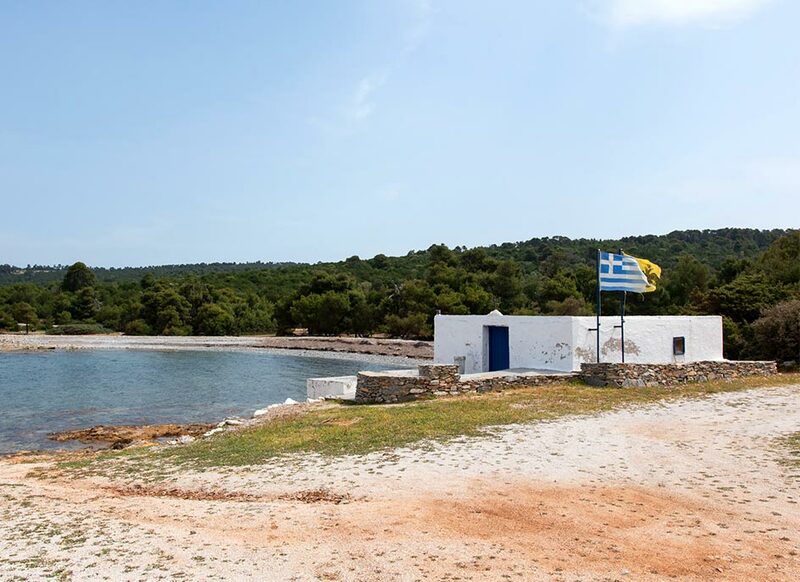 You can swim to Atsitsa’s isle from there to see the wild rabbits.